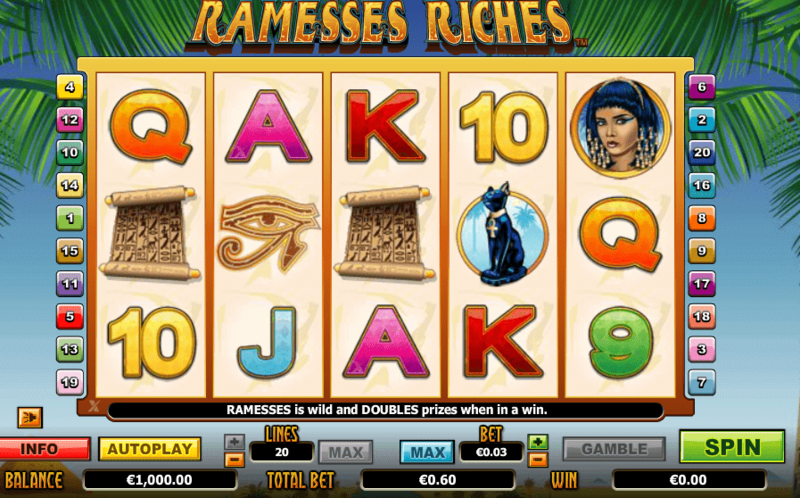 Released back in 2011, the NextGen slot Ramesses Riches still draws players’ attention thanks to its doubled and tripled payouts and the top fixed jackpot standing at 5,000 coins. Using the theme of Ancient Egypt and based on the story of Ramesses the Great, the video slot is played at 5 reels and 20 paylines which can be highly rewarding during both the base and bonus game. 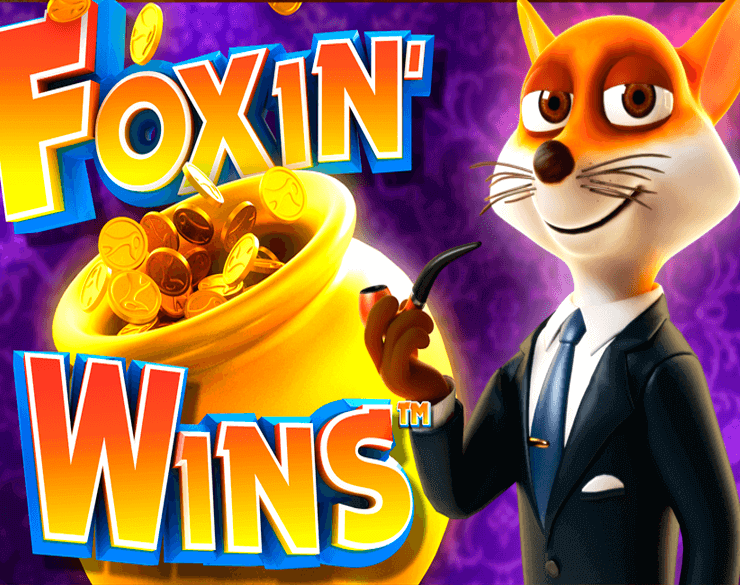 Offering up to 20 free spins initially and the opportunity to trigger even more within the feature, the Ramesses Riches slot will provide you with an exciting gaming experience on your desktop or mobile device. When it comes to the quality of visual appearance, you won’t be blown away by the Ramesses Riches slot, but don’t judge the book by its cover. Set against palm trees and the blue skies, the reels are populated with symbols represented as Ramesses’ wife Nefertari, the Egyptian cat, papyrus scrolls and the eye of Horus which deliver high-value awards. Generic playing card symbols between 9s and As are responsible for low-value payouts. Nefertari and the black cat pay even if you collect only two symbols of a kind in a row on an active paying line starting from the leftmost position. All other symbols pay for combinations consisting of three or more identical symbols. Before you set the reels in motion activate up to 20 paylines and set your bet. If you keep all lines activated, your bet can be anywhere between £0.40 and £100. Push the Spin button or activate up to 500 automatic spins at a chosen bet value if you don’t feel like spinning the reels manually. 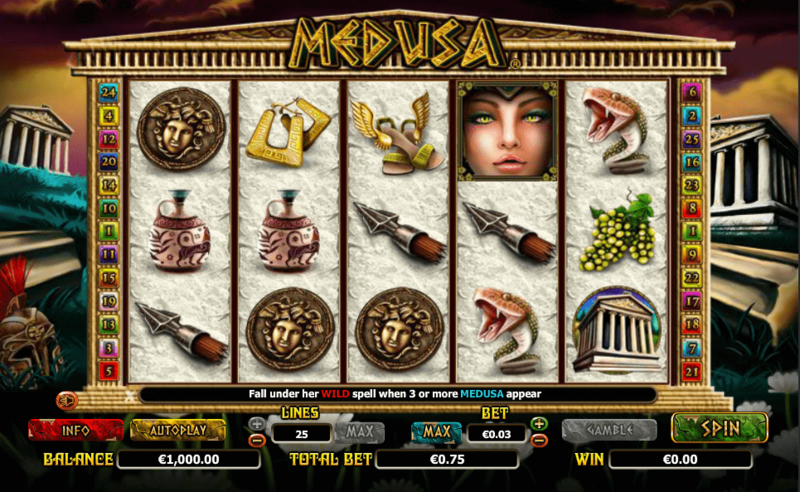 The game also offers the Gamble option which allows you to add more excitement to the gameplay. You can guess the colour or suit of a mystery card and double or quadruple your win if you are lucky enough. The game is a home to two special symbols. Your host will be Ramesses the Great who was considered the most successful Egyptian ruler. He stands for Wild and doubles all your payouts from the combinations in which he is included during the base game. In addition, he pays the biggest award standing at 5,000 coins for a five of a kind combination. During the bonus game, he is even more generous. Land 3 Ankh symbols representing Scatters anywhere on the reels to trigger the free spins feature. 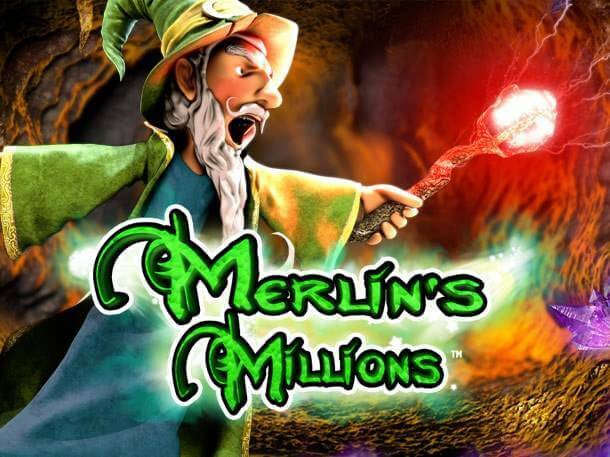 You can win up to 20 free spins and up to 100x your total bet of you manage to land 5 Scatters on the reels. All winning combinations within the feature pay tripled prizes and if Ramesses is included, payouts will be multiplied by 6x. 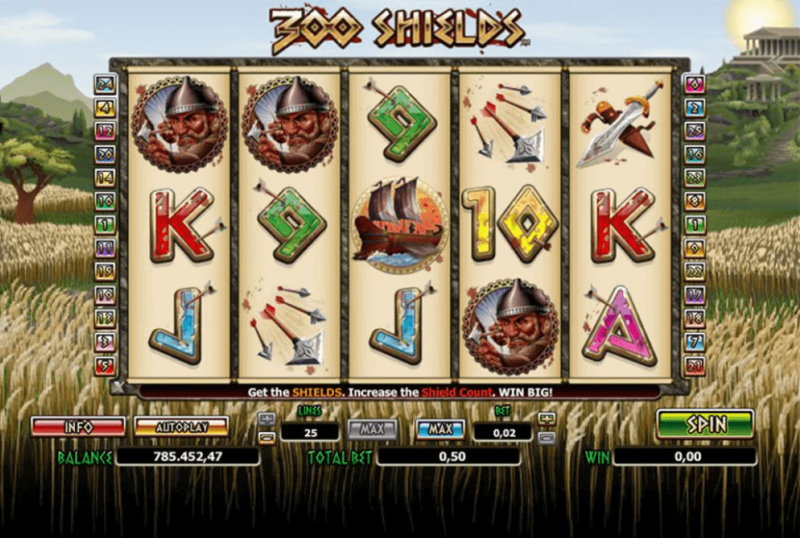 Whenever 2 or more Ankh symbols appear on the reels during free games, you are granted additional 4 free spins. Take a trip to Ancient Egypt to discover Ramesses Riches and the generous pharaoh will share his treasure with you.